Hi-ho! For most proggers Opeth’s “Pale Communion” was the most anticipated album of 2014 but not for me. 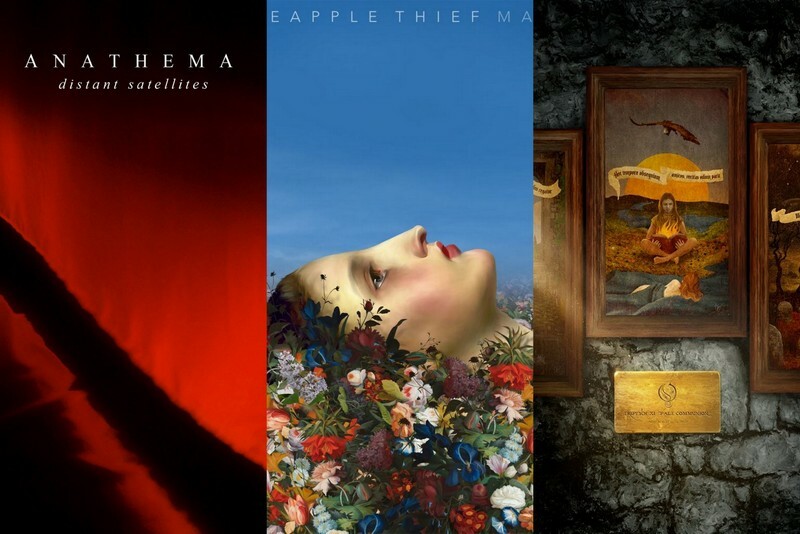 The most anticipated albums for me was Anathema’s “Distant Satellites”, The Pineapple Thief’s “Magnolia” and Yes’s “Heaven & Earth”. All these anticipated albums haven’t failed my expectations as most people are saying about Yes’s “Heaven & Earth” that it’s disappointing. Well it isn’t, it’s a decent album and needs time plus more listens. Anyway Anathema’s “Distant Satellites”. The Pineapple Thief’s “Magnolia”, Opeth’s “Pale Communion” never fails to aspire ears with well balanced music, mixing and lyrics. You can learn more about Anathema and Anathema’s “Distant Satellites” here: “Anathema’s Distant Satellites, an album which is more alluring than a raw dog“. 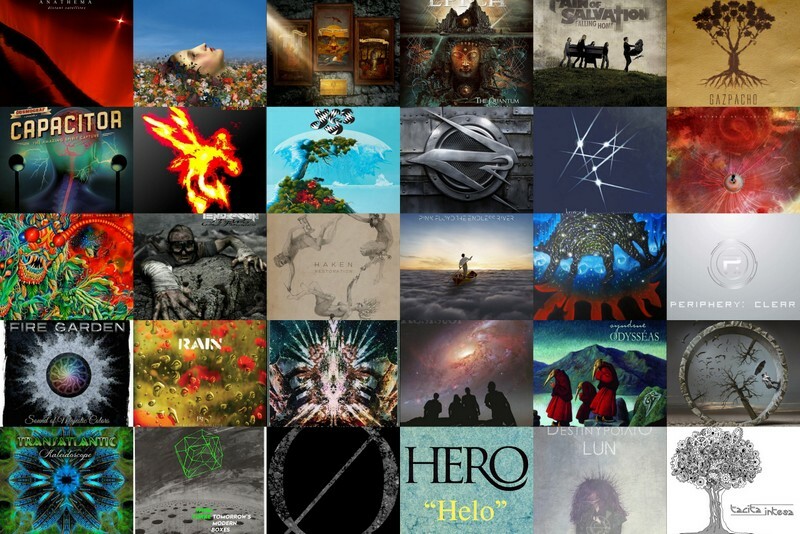 So here you, this is the list of whatever I was listening in 2014 from 2014, apart from other music albums/tracks I was listening from past. Hi, it’s January, 10th and I’m adding 10 more albums to this list, taking this post to the total of 50 albums.